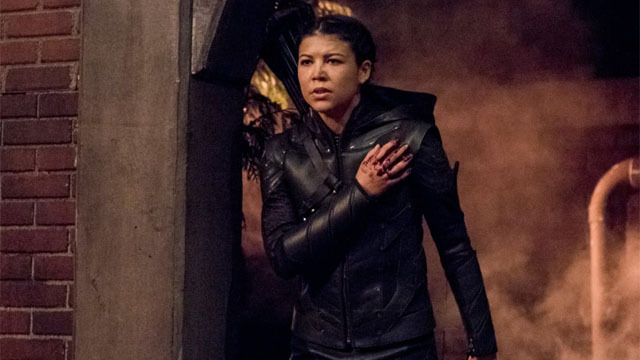 In Arrow season 7 episode 18, Black Siren goes rogue as Felicity assembles a few friends to save Laurel’s soul. 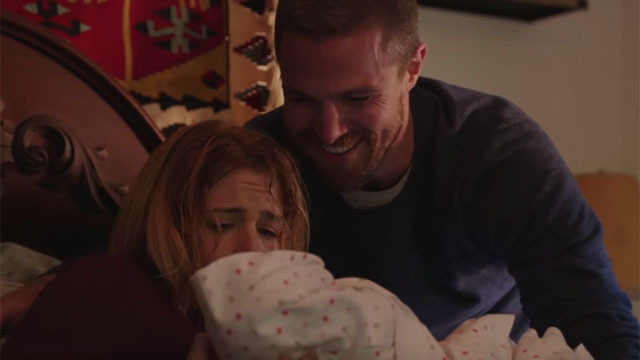 Felicity is signing off for good as Emily Bett Rickards reveals her plans to leave Arrow ahead of the eighth and final season. 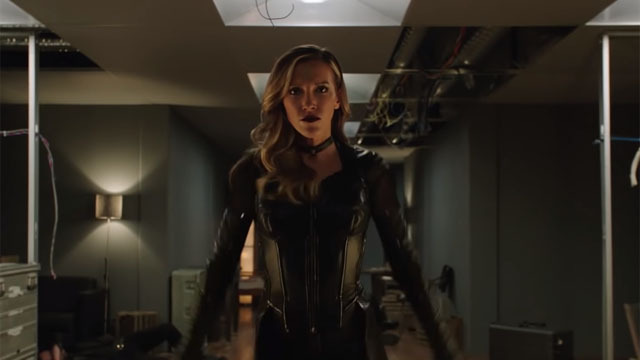 Laurel Lance has been exposed, and now Black Siren is on the run from Black Canary and Sara Lance in the next episode of Arrow. 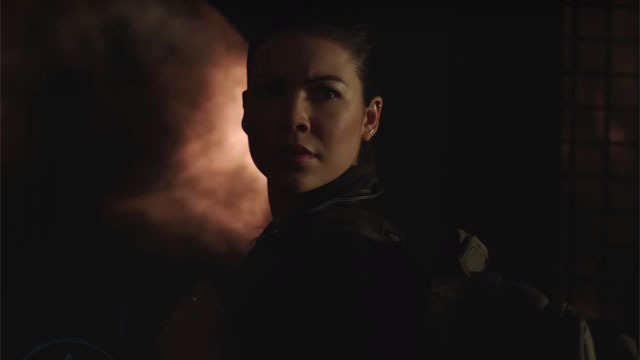 Oliver Queen and the rest of Team Arrow are forced to wonder about Emiko’s background, as her true loyalties are called into question. 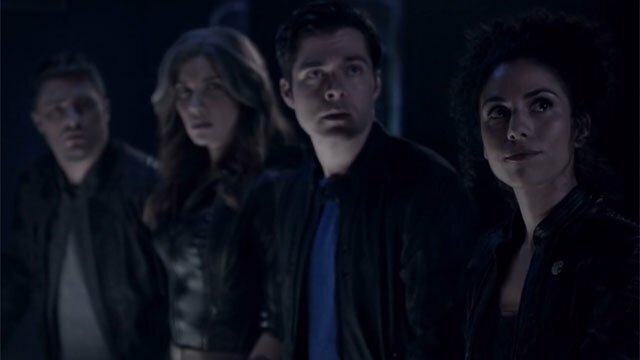 In 2040, Mia and William sneak into the Glades to find their mother and confront the ghosts of their past to save Star City. 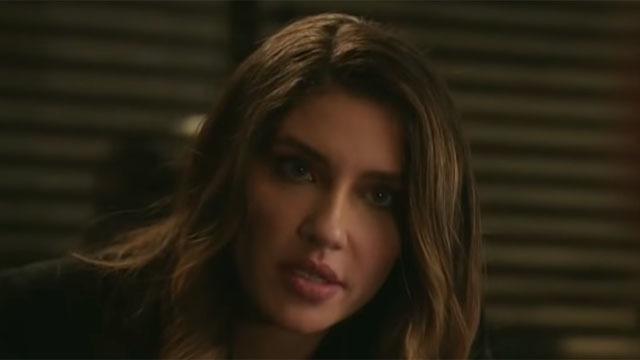 Mia’s story unfolds in a flash forward episode, as the legacy of Green Arrow threatens to tear the Queen family apart. 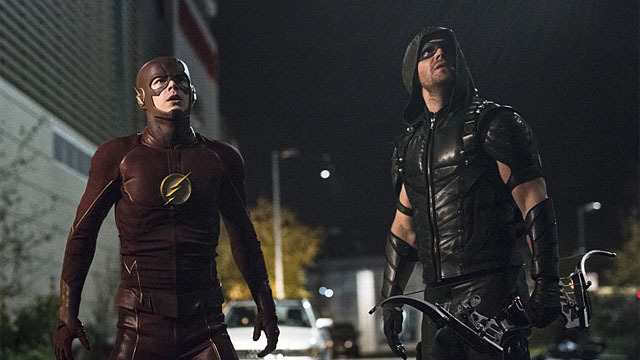 Amell explains how he and the producers of Arrow decided to end the series after an abbreviated ten episode eighth season. 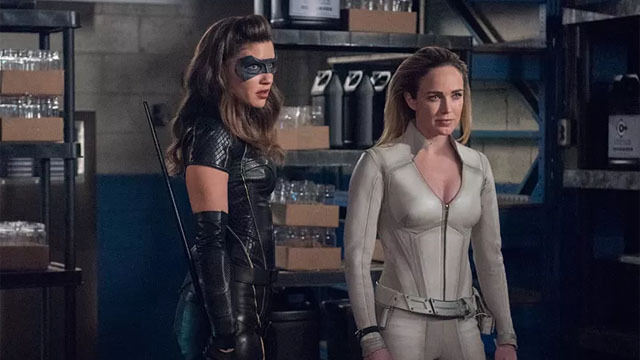 The members of Team Arrow finally get their police training, but it’s not going to be an easy transition for the ex-vigilantes. 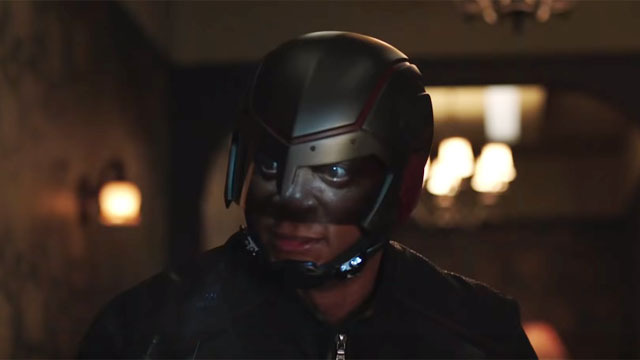 Oliver struggles to repair his relationship with Emiko while Diggle and Lyla attempt to capture Dante before ARGUS shuts them down. 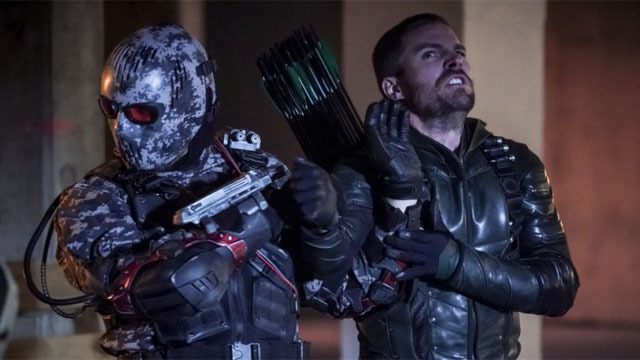 Team Arrow won’t be the same again after this week’s episode. 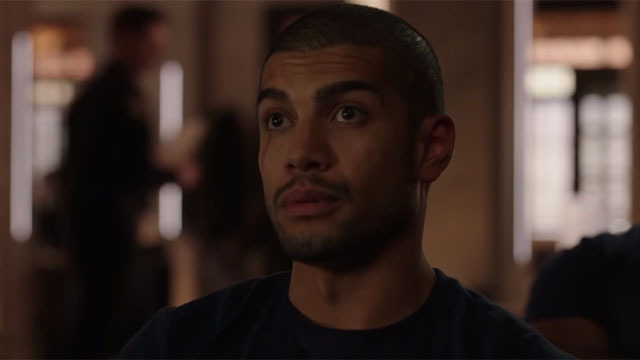 Now, one of the show’s stars is speaking out about their future. 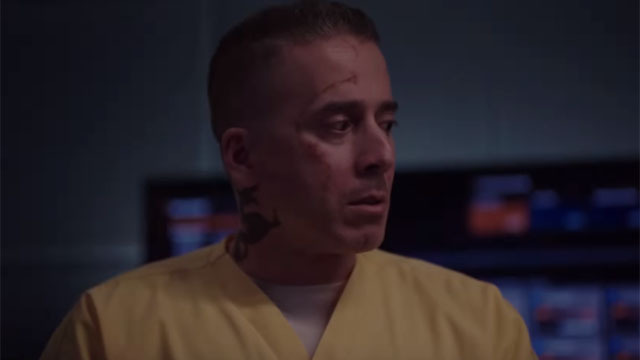 Ricardo Diaz and the Ghost Initiative return, as ARGUS’ secrets begin to come out in the next episode of Arrow. Team Arrow is threatened by a deadly serial killer who can seemingly reach them and their loved ones at will. 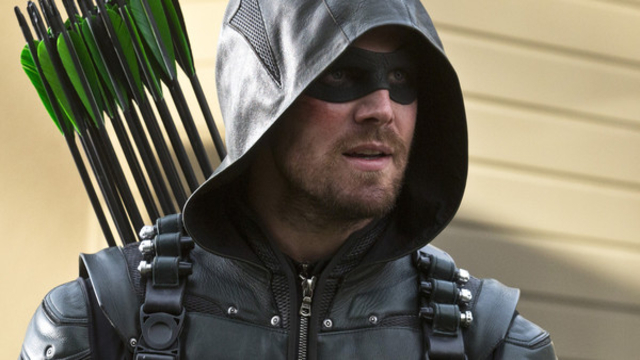 Oliver and the former members of Team Arrow face unwanted scrutiny as a vigilante documentary is filmed during a time of crisis. 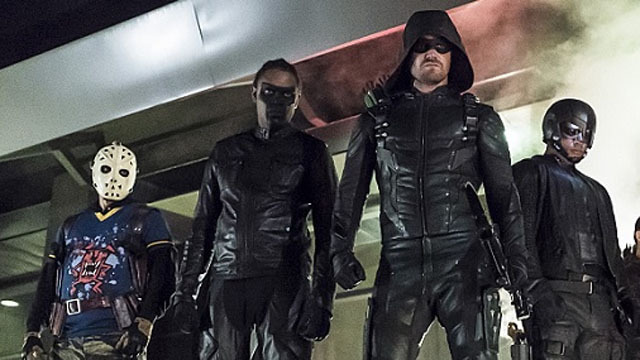 There’s a new enemy gunning for Star City’s vigilantes in the first promo for Arrow’s 150th episode milestone. 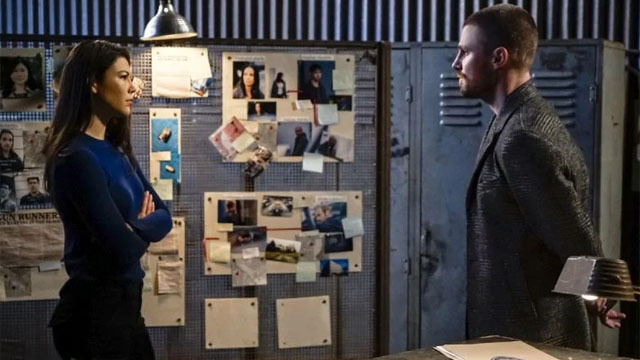 It’s a Queen family reunion as Oliver finally meets Emiko. But will they be able overlook the “Past Sins” of their parents? 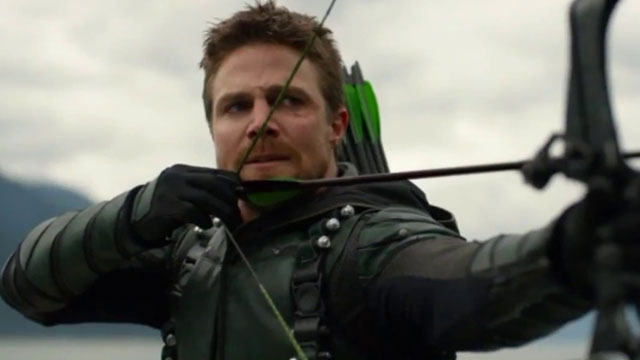 The new Green Arrow reveals her mission, and Oliver Queen struggles with the realization that his father hid more secrets from him. 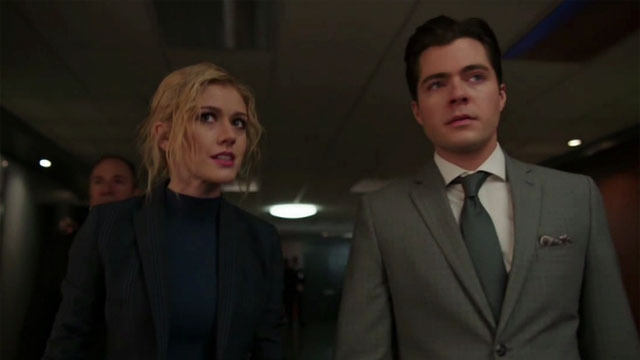 An upcoming episode of Arrow will feature a full-length story with William and the new Team Arrow in the future of Star City. 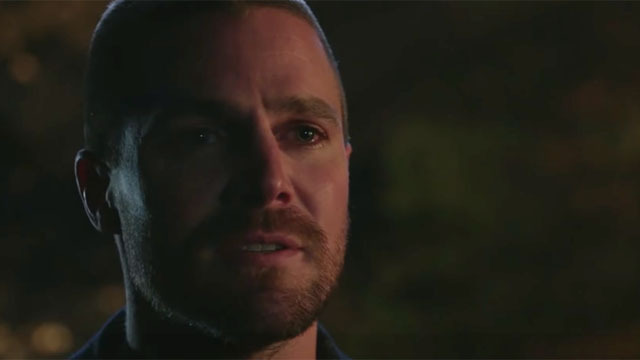 Oliver attempts to adjust to life outside of prison, as the new Green Arrow is accused of murder, and William learns more about Felicity’s fate.